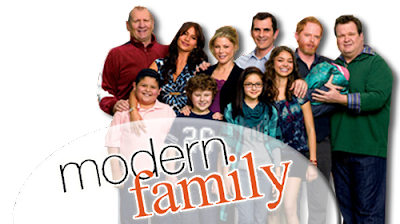 The Custard TV: Modern Family to feature gay marriage? Modern Family to feature gay marriage? One of the writers of hit American comedy Modern Family has hinted the series could explore a marriage plot between gay couple Cameron (Eric Stonestreet) and Mitchell (Jesse Tyler Ferguson). Speaking to Entertainment Weekly co-creator Christopher Lloyd said that today’s court ruling could impact the show’s fifth season and whether Cameron (Eric Stonestreet) and Mitchell (Jesse Tyler Ferguson) finally tie the knot.